Next year marks the 20th anniversary of Pokémon anime. And next summer’s big Pokémon movie looks like it will celebrate that milestone by going back to the beginning. The first Pokémon TV anime aired in Japan in 1997, and the following year, the first feature hit theaters. To date, there have been nineteen Pokémon animated movies, so the upcoming one will be the 20th. Unlike other Pokémon flicks, which are connected to the latest games on sale, this one harkens back to the franchise’s start. As pointed out by Barulog, the upcoming entry will be called Pocket Monster the Movie: I Choose You!, which certainly brings back memories of the early anime and games. That’s the point! 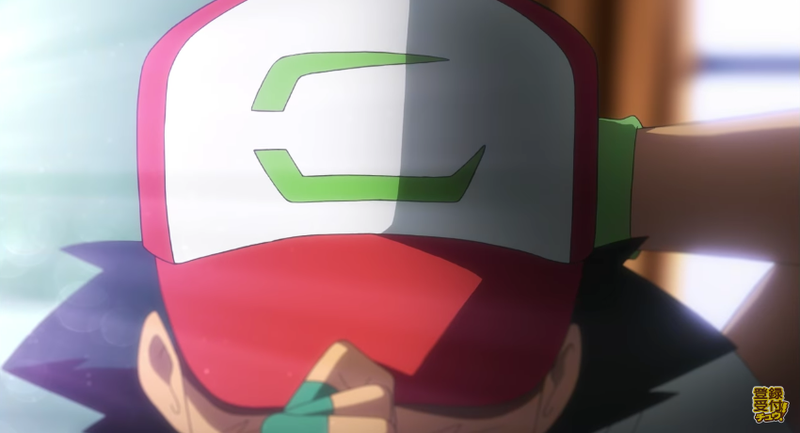 The teaser says “Your adventure begins” and shows Ash putting on a hat with a very familiar design. Even the outfit Ash wears on the new movie’s poster look very similar to his original threads. This Twitter user points out that the house the trailer looks like the one in Pallet Town. If that doesn’t drive home the point that this is a reboot, the film’s poster shows Hou-Ou, the Legendary Pocket Monster that appeared at the beginning of the TV anime’s first episode. 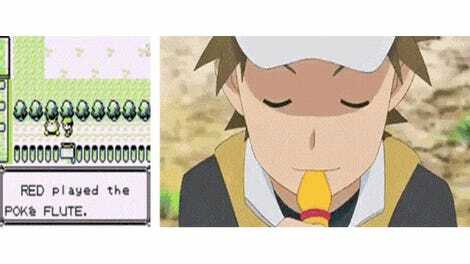 An episode that was titled, Pokémon: I Choose You! Don’t you just love the title font?